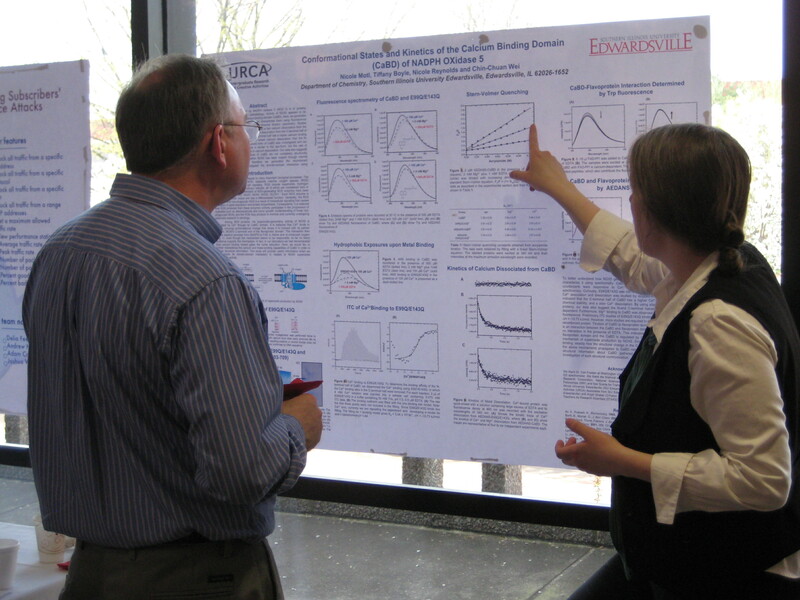 The culminating experience for the Undergraduate Research and Creative Activities Associate Program at SIUE is the annual Symposium, which is held in April of each year. The Symposium is the formal avenue in which the URCA Associates present their work to the University community, their family and friends, and provides an opportunity for these students to "shine" and demonstrate their impressive achievements in the URCA Program. The Symposium is open to the entire University community, and is often attended by URCA mentors, chairs of the Associates' departments, the deans of the Associates' schools and colleges as well as the Provost, Chancellor, Vice Chancellors and other high-ranking University officials. For several years, this event has counted members of the SIU Board of Trustees among its audience members. 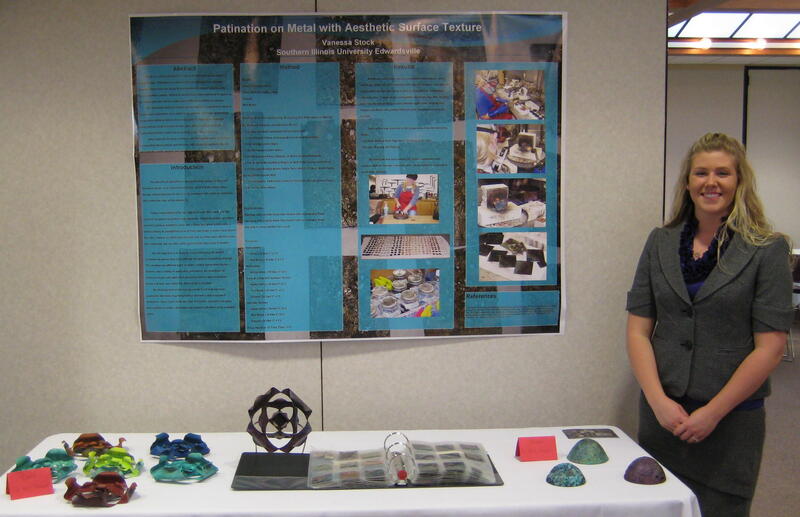 All of the Associates provide posters and displays on their research and creative work. During the past few years, the Symposia have become extremely well attended, serving as a true testimony to the high quality of research and creative activities these undergraduate students achieved during their time at SIUE. Dr. Laura Pawlow at (618) 650-2608 or lpawlow@siue.edu.